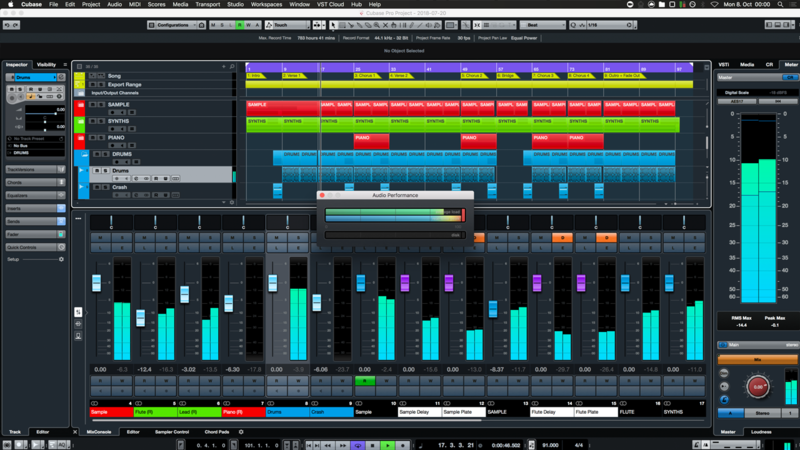 In case you haven't noticed, Steinberg's Cubase 10 is out. You can download the free 30-day trial version to try the new features. 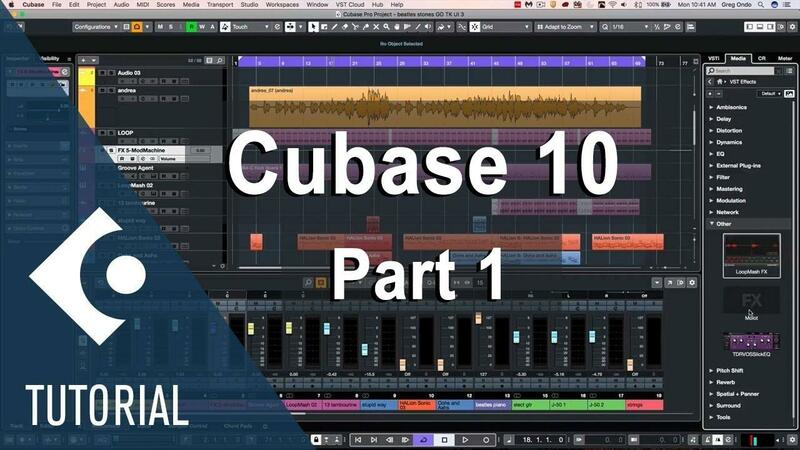 The Cubase 10 Download link can be found on the Steinberg website. 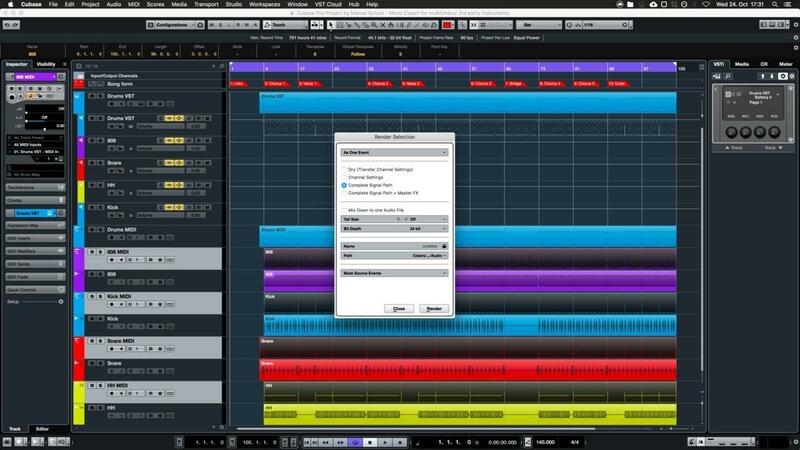 The download link for Cubase 10 Pro is at the bottom of the page. 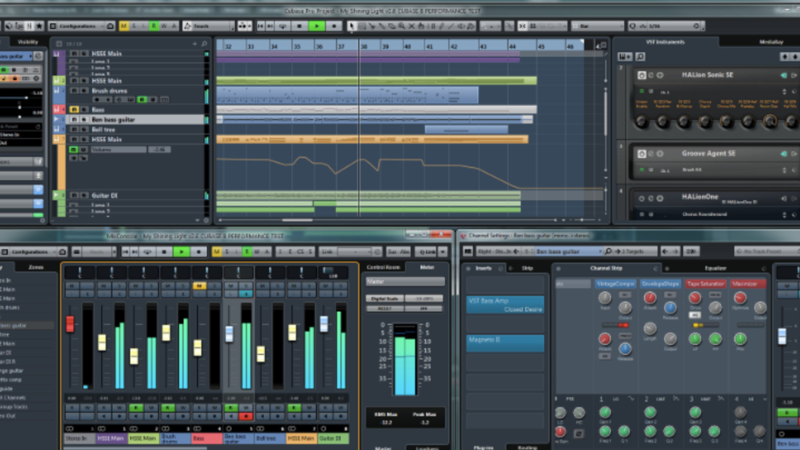 Like every year the new version of Cubase offers a bunch of new tools and improvements. Since there is a lot of new stuff to talk about I broke up the top 10 items into 2 blog posts. In this post, I will show the first 5 of the best new features that improved my workflow greatly. Part 2 will cover an additional 5 features in an upcoming blog post. Produce & Mix or Produce then Mix? 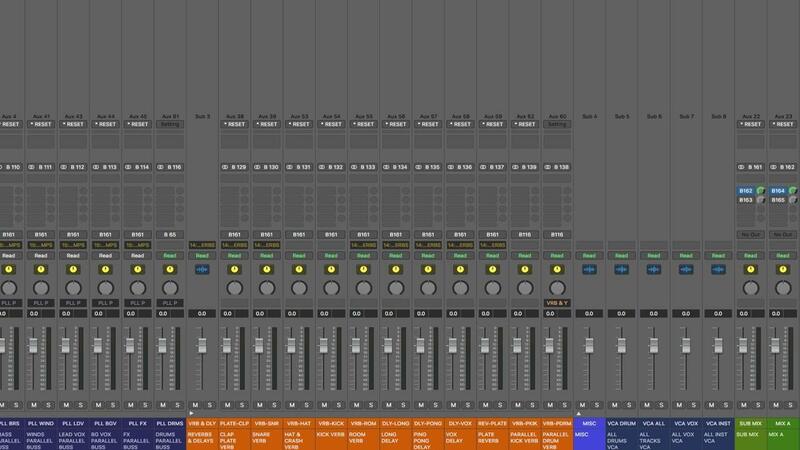 The questions: When I mix as I produce, should I bounce out the dry stems or keep my channelstrip settings and FX? Should I keep my “production reverb”? Should I bounce my mix stems with or without side-chaining? What about the mix buss inserts? Or should I just do simple raw production and then do a proper mix? The answers of course to these questions can be very personal and contextual, but I want to share with you what I think works the best for both the production and mixing cycles. I think the best practice when producing is to do only very basic channel stripping of individual elements, i.e. basic saturation, reductive EQ, and compression with the idea that you can and will do more later during the mix session. It’s true. The best plugins use up the most CPU! It’s just the way it is, and that won’t change anytime soon. And we all like to use the best plugins — and sometimes many instances. So what do we do? Buy a new computer each month? Buy monster Octo systems that cost tens of thousands of dollars? No. Regardless of how big a system you put together, you will still run out of CPU at some point. So what do you do? MAX OUT YOUR AUDIO BUFFER SIZE. In the audio preferences in any DAW, you will find a window to see your buffer size. When recording, keep it a low as possible to minimize latency, but when mixing and mastering, max it out! This increase will give the CPU “more time to think” and will increase latency from the moment when you hit the spacebar until you hear the sound, but who cares? 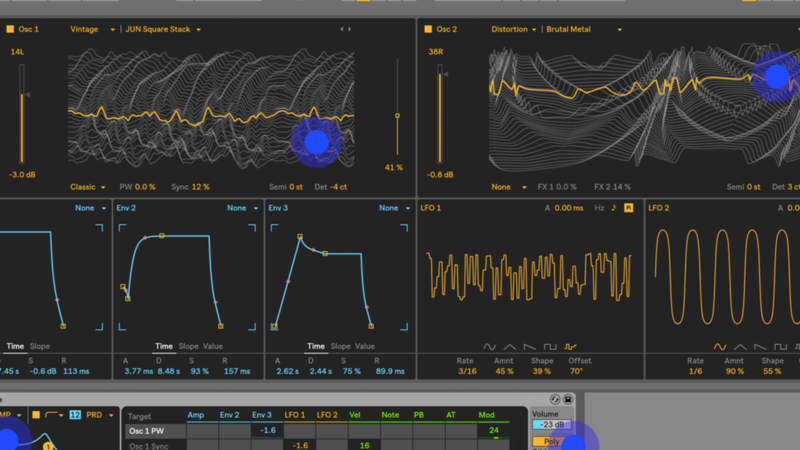 The best part about a channelstrip workflow is the ability to systematically build a sound and then to ergonomically jump back and forth between the parameters within the modules. Since EQ, saturation, compression, and filtering are all interdependent, the ability to make quick adjustments between these fundamental realms makes mixing fast, free and creative. SSL is a favorite sound for Dance, Pop, and Urban Music. 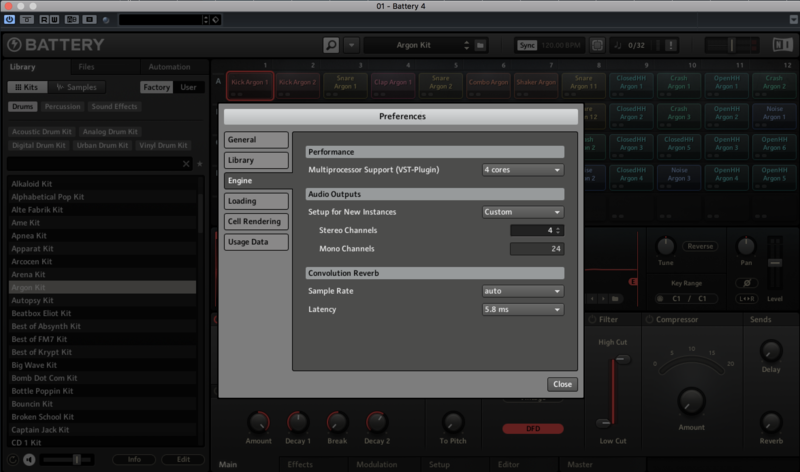 Sonically it has a tight, bright saturation in the mids and highs and a dynamic low end. 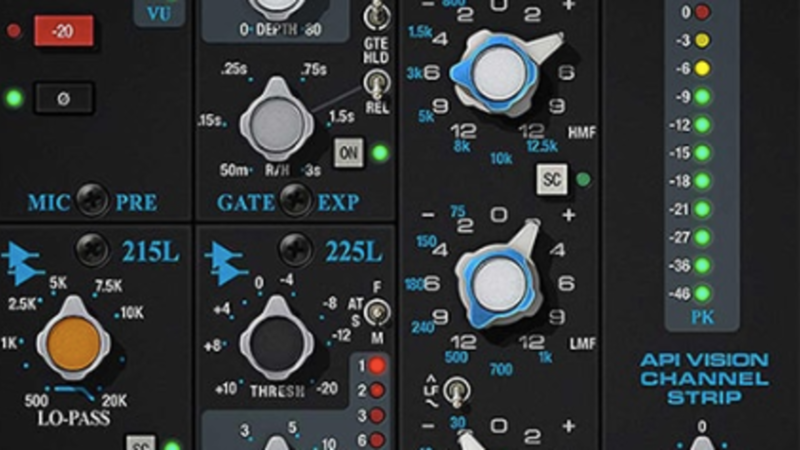 Rich in harmonics, the SSL has a tight, short “ring” that is also smooth. Absolutely wicked on drums. This week FabFilter released their new Reverb plugin – FabFilter Pro-R.
Today in our Mixing with FabFilter series we’re going to talk about how to mix a big fat low end. 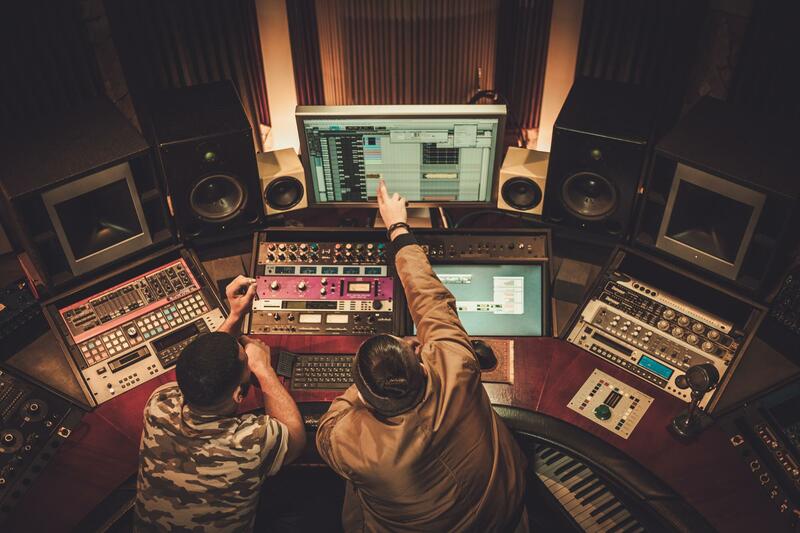 Now your kick drum and bass both have space, and you’ve cleared out the traffic jam when they hit together. Suddenly your low end becomes bigger, cleaner, and punchier.